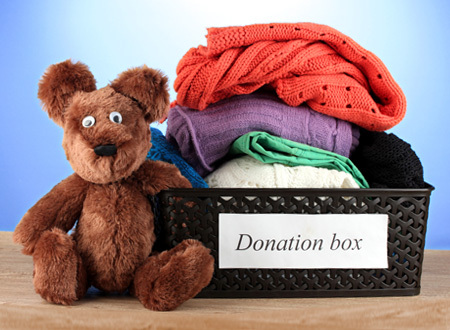 Feel free to drop-off your donation, at any of our convenient locations. Or, if you prefer to have us collect your donation, SCHEDULE A PICK-UP! Call our donation center at (855) 501-7712. 1. Your donation helps thousands of children with cancer and cancer-struck families in need through every stage of illness and recovery. 2. Your donation is tax deductible. 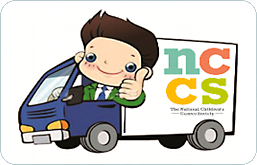 It is to meet the needs of lower income families in the community.When you drop off a donation at NCCS Services drop-off locations, a service representative will be happy to provide you with a receipt for tax purposes. 3. Your donations are the source of the merchandise we sell that supplies communities with low cost, quality resale items. They help recycling efforts and provide you with a fun shopping experience. Thank You for your tax-deductible support! Your donation helps others in need in your community. The National Children's Cancer Society helps thousands of children with cancer and their families and they depend on the generous support of people like you. Thanks to you, we've raised millions of dollars used to help families in need through every stage of illness and recovery. Please submit your information below to schedule the next available FREE Donation Pickup from your specified location, or arrange to dropoff your donation at a specific time and date. Require assistance in off-loading heavy/bulky merchandise, furniture, appliances, etc. ?